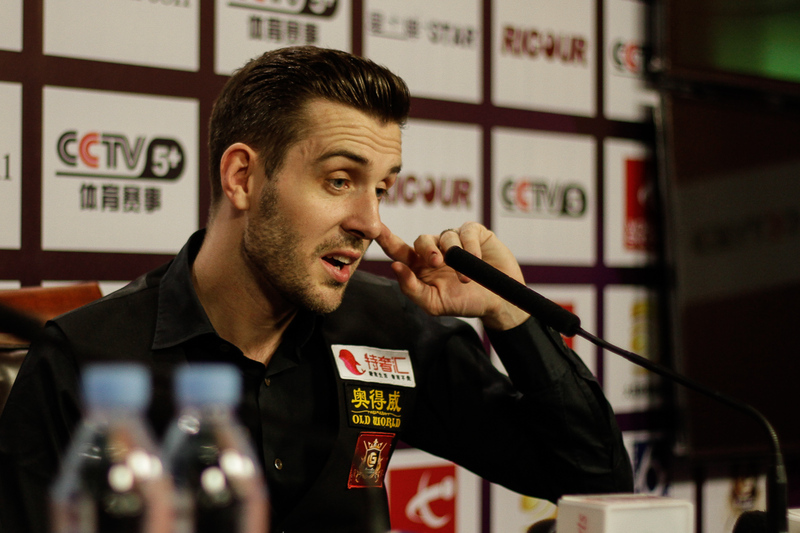 Mark Selby has extended his vast lead at the top of the world rankings to £282,096 after winning the International Championship. Selby thrashed Ding Junhui 10-1 in the final in China on Sunday to claim the £125,000 top prize and win his third ranking title within the past six months. He has won £827,942 in ranking events alone over the past two years and holds a huge lead at the top of the official list over Stuart Bingham. 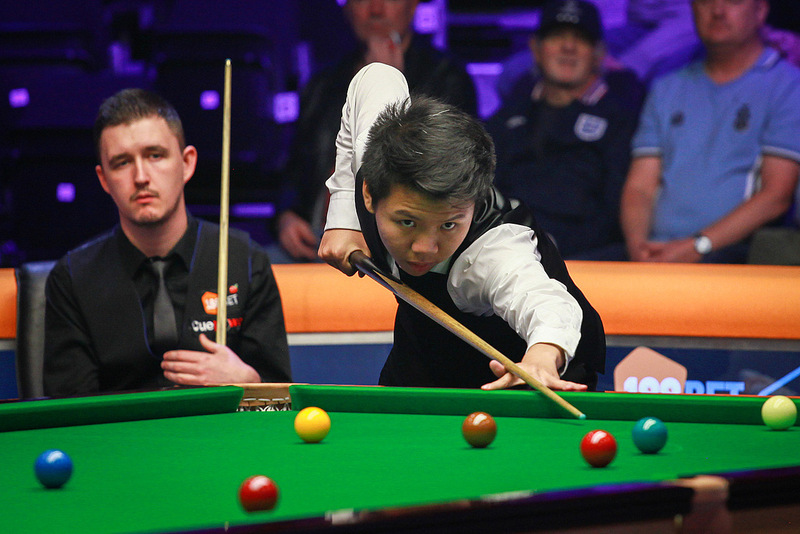 Ding climbs from sixth to fourth after earning £65,000. After those two events comes the vital cut off point for The Dafabet Masters, with only the top 16 seeds to earn a place at Alexandra Palace. For the latest on that race click here. Veteran James Wattana reached the last 16 in China and he is rewarded with a leap of 17 places to 74th. Selby has also jumped from sixth place to the top of the separate one-year list, which determines who will qualify for the World Grand Prix and Players Championship. The top 32 will make it to the World Grand Prix in Preston in February, then the top 16 will earn spots at the Players Championship in Llandudno in March. So every pound earned in ranking events over the coming months is vital. Ding is up from third to second, while Wattana has leaped 31 places to 35th. China’s Zhou Yuelong reached the last 16 in China and he climbs from 54th to 25th. As its stands there are eight players inside the top 32 of the one-year list who are outside the top 32 of the two-year list. And four players inside the top 16 of the one-year list who are outside the top 16 of the two-year list. Stuart Bingham has earned a place at the Champion of Champions event to take place at the Ricoh Arena in Coventry from November 7 to 12, as the leading player on the one-year list not otherwise qualified. There is one more space available in Coventry, with Joe Perry currently in pole position as he is the next in line on the one-year list, which won’t change after this week’s invitational China Championship. However the following players could earn that spot ahead of Perry by winning the China Championship: Ricky Walden, John Higgins, Mark Williams and Michael Holt.